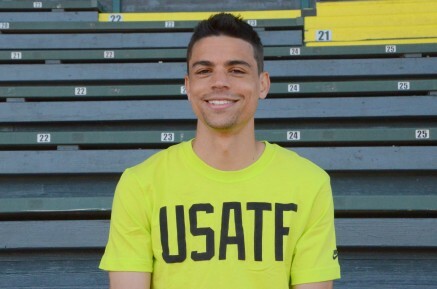 23rd June 2016 – World Indoor Champion Matthew Centrowitz (USA) showed he is over the minor injury that halted his season with a convincing win at the Stumpdown Twilight Meet in Portland. Racing the 1500m Matthew followed the leaders throughout until unleashing a powerful kick with 100m to run to win by over two seconds in 3:37.81. After the race Matthew was satisfied that he is where he needs to be going into the US Olympic Trials and indeed the small setback may be a blessing as he looks to peak for the Olympic Games in Rio. Three more Oregon Project members ran at the meet with Galen Rupp (USA) taking third place in the men’s 5000m, Jordan Hasay (USA) fourth in the women’s 5000m and Mary Cain (USA) third in the women’s 1500m before backing that up with a 15:49.20 clocking in the 5000m which is just four second shy of her PB.